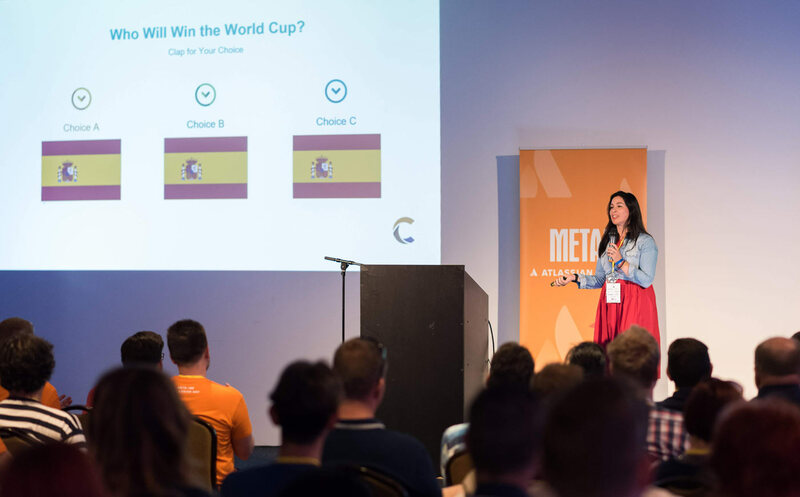 What to expect at META-INF Atlassian Day? META-INF Atlassian Day visitors are checking in. It was the third META-INF Atlassian Day and probably the most important Jira- and Confluence-related event in Hungary. In 2018 we noticed significant improvements and there were more project managers, Jira admins and app developers than in 2017. 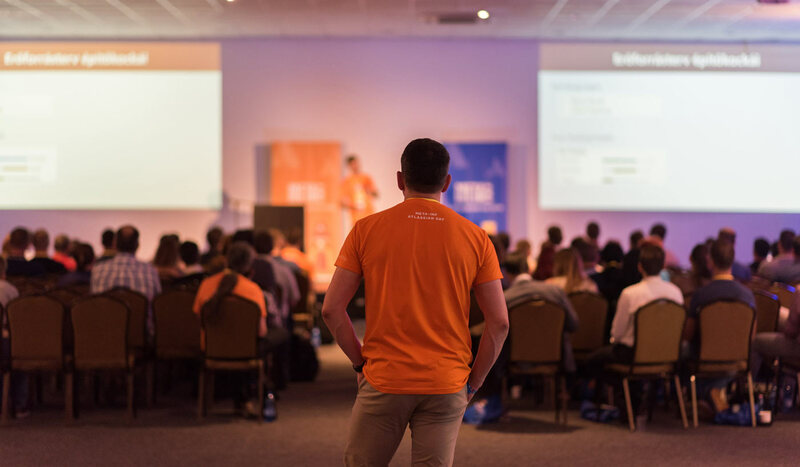 So what to expect during META-INF Atlassian Day in Budapest? META-INF Atlassian Day gathers (1) Project managers, (2) Jira admins and (3) Jira apps developers – in this order. This is predominantly a Hungarian-speaking event, but English is widely understood. We, BigPicture developers, easily chatted with guests and delivered our “Think BIG – Enterprise Scale Project Portfolio Management” presentation. Who are the guests? We are aware of Finance sector and Nokia being represented. META-INF Atlassian Day is a paid event both for project managers and for Atlassian Partners. Admissions vary, but to give you an idea, a Late Bird single day admission set you back ~117€ and two-day ticket cost roughly 196€ in 2018. This included lectures, a lunch, dinner, and a visitor’s t-shirt. In 2018 they sold separate 69€ tickets for selected workshops, but with ≥500-user licence you might as well have been permitted to Data Center workshop for free. The workshop fees seemed to be legit as the participants are few, META-INF supplied test environment and you truly got an opportunity to practice. They ended selling Early Bird tickets 42 days before the event. Smart Bird admissions were offered up to 8 days before the META-INF Atlassian Day. BigPicture / BigGantt / SoftwarePlant team won “Steal the Show” competition. We delivered “Think Big – Enterprise Scale Project Portfolio Management” presentation. A vendor’s perspective. The Atlassian Partners’ booths were just behind where the guests were sitting. Lunch and dinner were included in the admission. We are unable to recon whether they served langos on that foodtruck. Guests could vote, but sometimes the choice was limited. 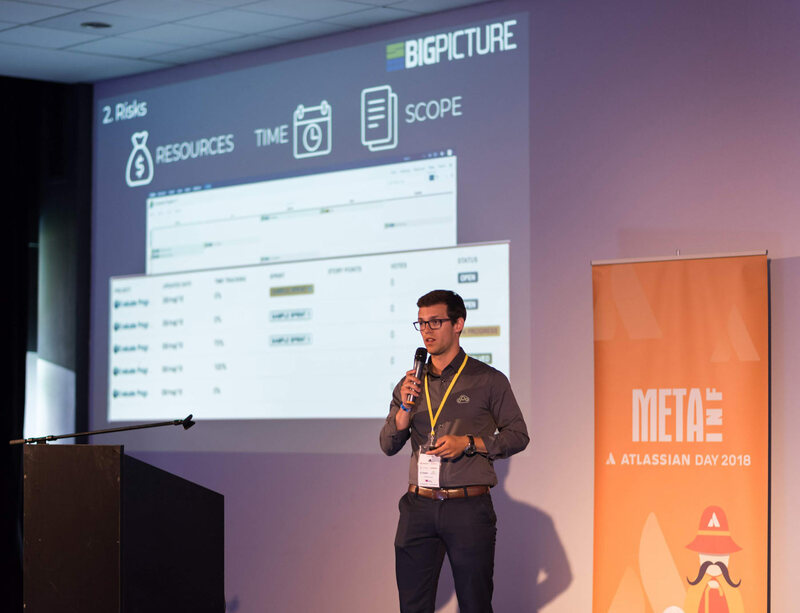 Resource management was the center of attention at 2018 Meta-Inf Atlassian Day and BigPicture is a leading resource management app for Jira. 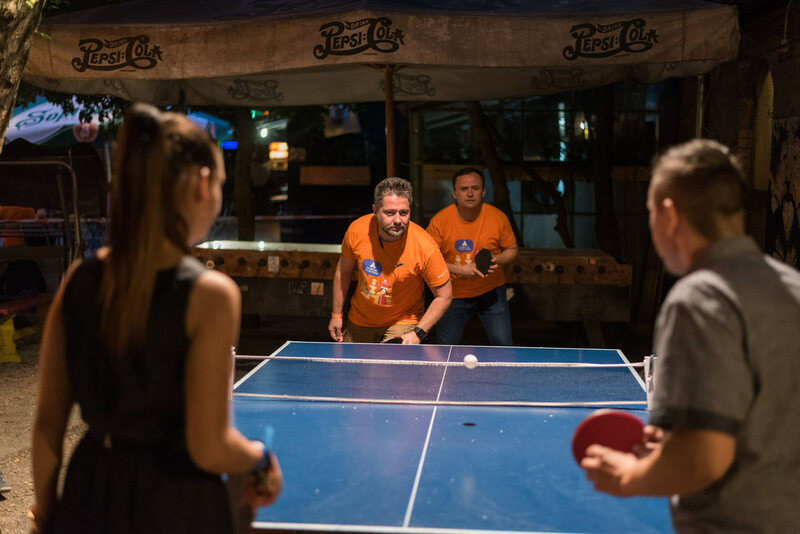 Play table tennis with META-INF team. 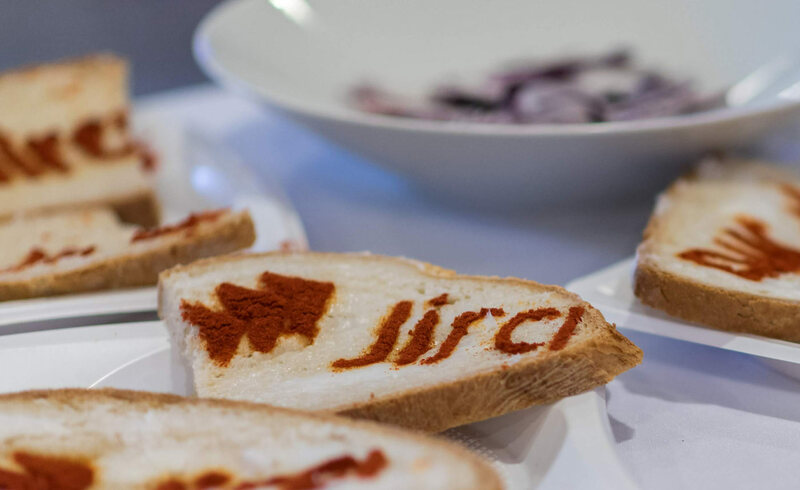 JIra toasts were served between the lectures. 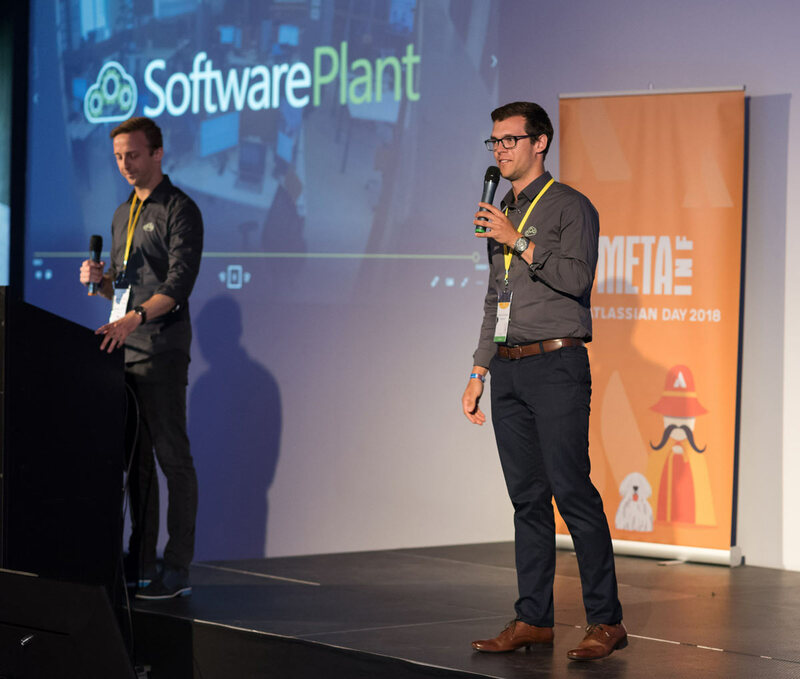 META-INF is an Atlassian Platinum Partner, based in Budapest, Hungary, founded 2002. Our company portfolio is very simple: we do everything that is related to Atlassian and its products [Jira, Confluence, HipChat] and we do not undertake projects we cannot fulfill with Atlassian tools. So simple. META-INF prints best value in bold.